An Idea Turned Into $4.3 Million for Kids! Six years ago, Variety kicked off “My Bike” with the presentation of Bike #1 at PNC Park with then Governor Tom Corbett, Pirates’ President Frank Coonelly, PNC’s Andrea Carelli, Highmark’s Deb Rice-Johnson and Allegheny County Executive Rich Fitzgerald. We had an idea at that moment and the desire to impact kids with disabilities. Six years later, we returned to PNC Park with not only “My Bike”, but “My Stroller” and “My Voice” with all three of these programs changing kids’ lives in dramatic ways. Since November 2012 when “My Bike” kicked off, 2,500 bikes, strollers, and communication devices have been presented and $4.3 Million has been donated to provide this life-changing equipment, and we’ve expanded our service area from 10 Southwestern Pa. counties to 54 counties in Pa. and West Virginia. 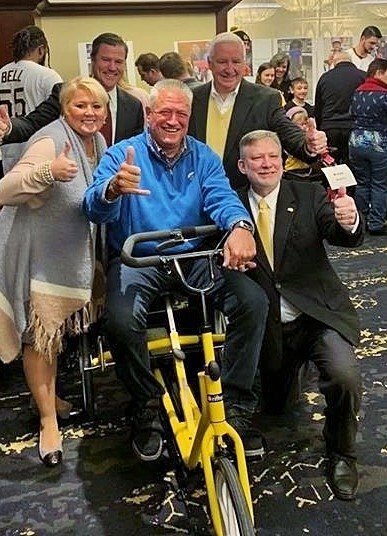 Clint Hurdle is pictured above on an adaptive bike surrounded by Andrea Carelli, Frank Coonelly, Tom Corbett, and Charlie LaVallee. 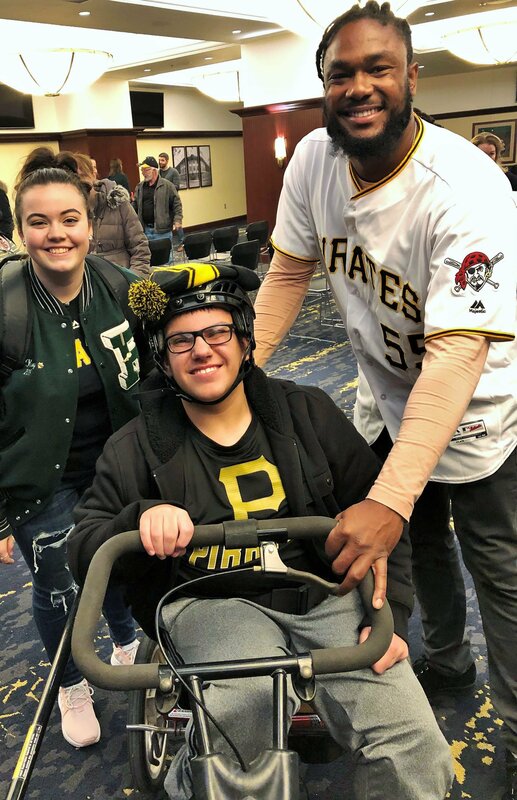 Last Friday was not only a flashback to where “My Bike” began and where it has gone today, but Variety also presented 5 adaptive bikes as part of the Pirates’ CARE-a-van that allowed Pirates’ coaches / players to interact and walk alongside our kids, including: Josh Bell, J.T. Brubaker, Cole Tucker, Jacob Cruz, Joey Cora and Justin Meccage. Excitingly, three of the five bikes presented were sponsored by the Pittsburgh Pirates’ Alumni. To see Manager Clint Hurdle leading our kids in the parade for yourself, then click this link! Also joining the day’s festivities last Friday was Variety Ambassador James, his sister Krissy, and his mom Mary. James is pictured above with his sister Krissy and Pirates’ player Josh Bell. A few more smiles from the day. 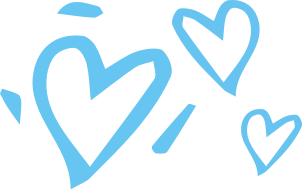 Thank you for following along with us – we could not be more grateful for you! P.S. 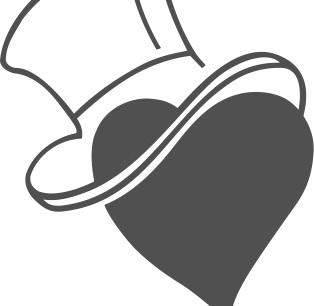 If you have a few minutes, you can watch this short video that portrays our journey from an idea to the impact we are creating today for so many kids.